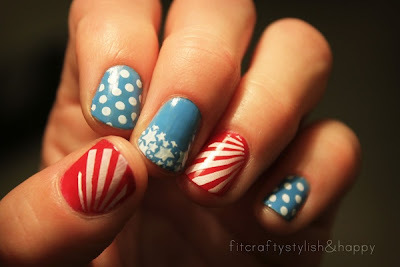 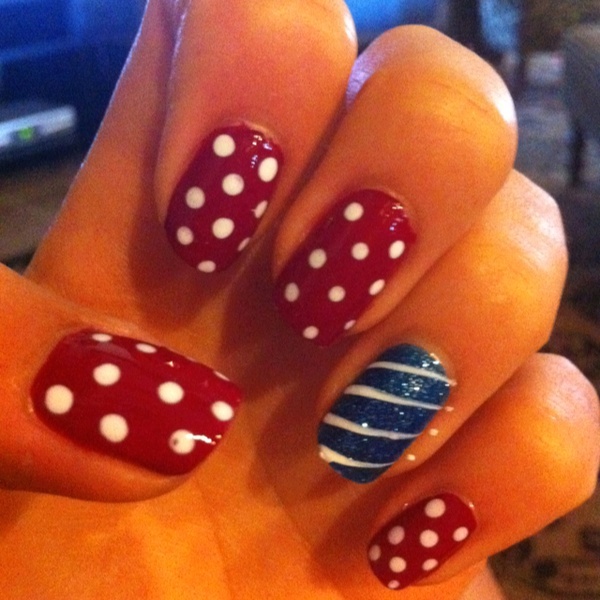 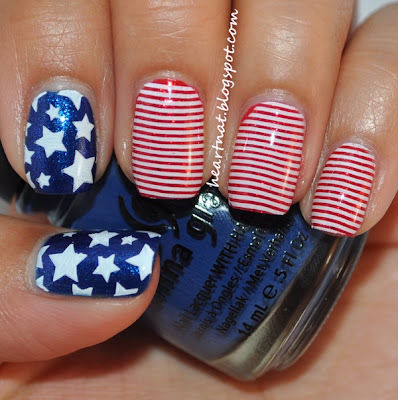 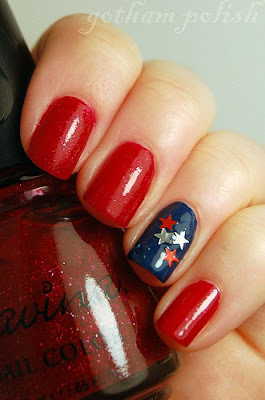 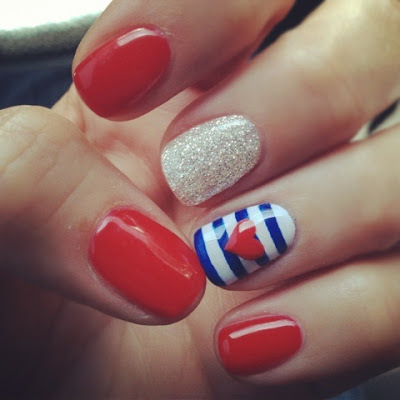 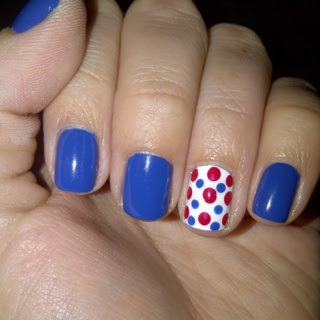 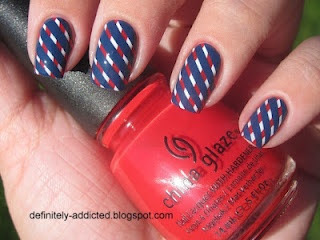 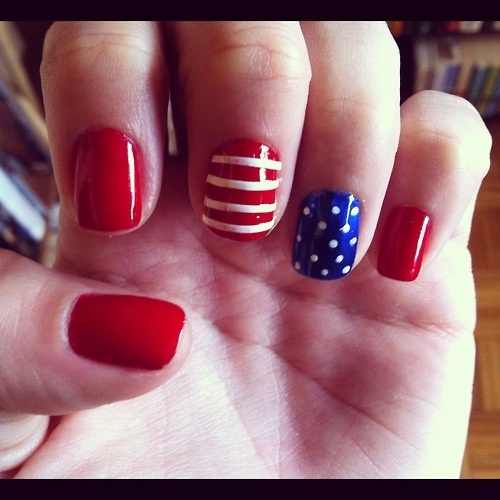 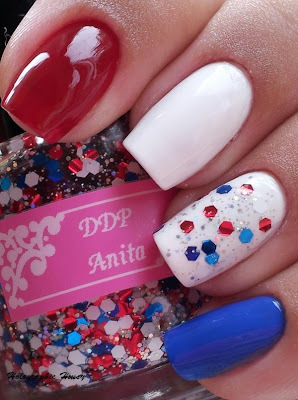 4th of July Nail Art Designs : Everything About Fashion Today! 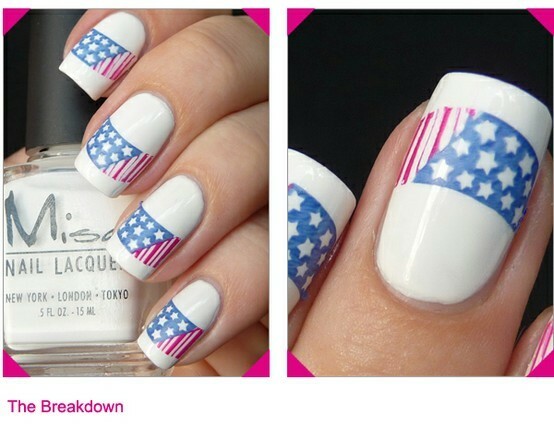 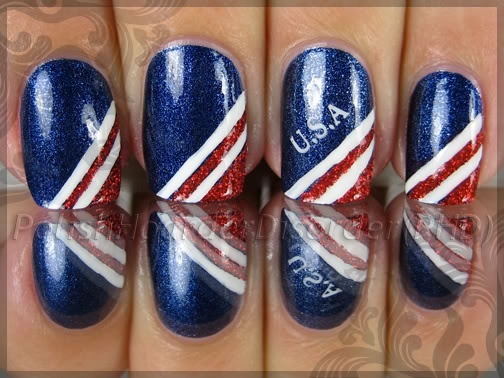 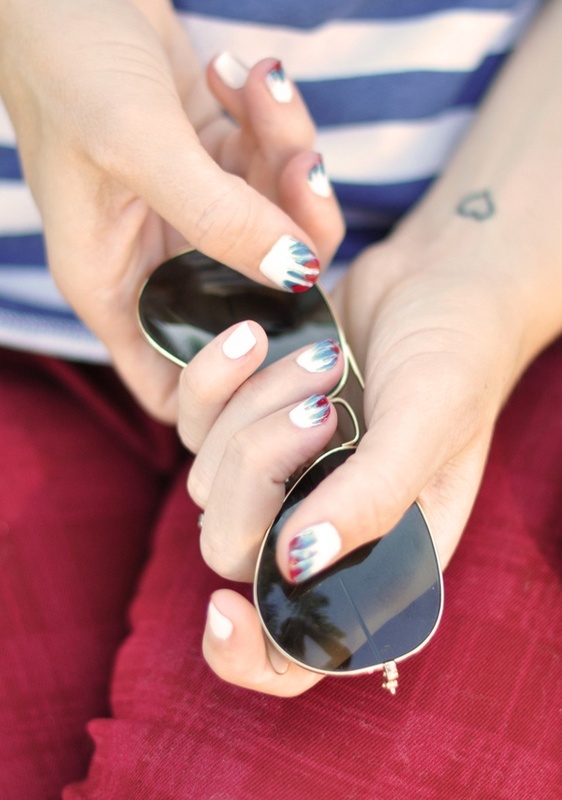 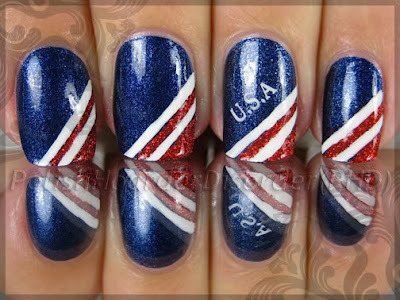 Get your Patriotic Spirit "ON" with one of these Nail Art design ideas. These Nail Art Designs are simple and really cute... Which one will you be doing?